Do you feel heavy ? Train insane or remain the same! 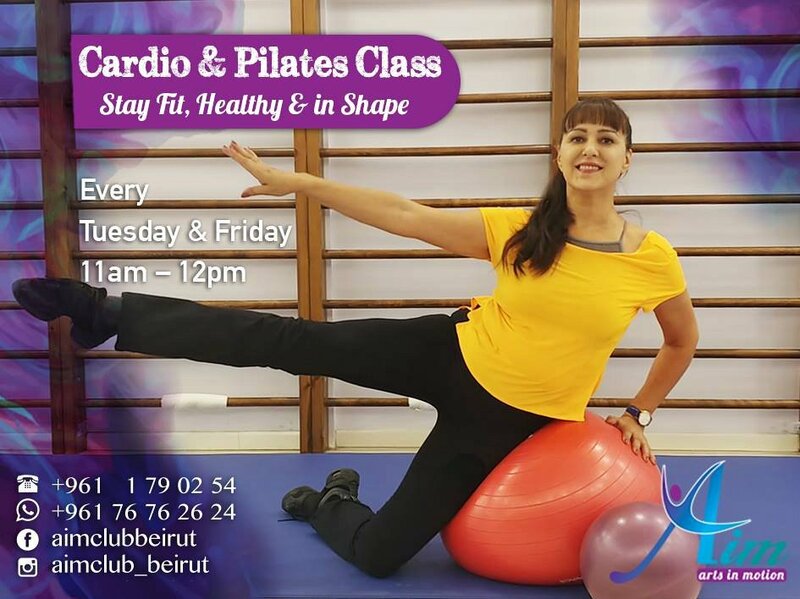 Join our Cardio & Pilates Class every Tuesday & Friday at 11AM & every Monday & Thursday at 7:30PM (1 hour) to improve your strength and posture through breathing, meditation & conditioning exercises!!! Pre-booking only 76 76 26 24.